Mumbai– Concerns over a rise in US-China trade tensions along with caution ahead of the interim budget kept the major equity indices in a tight range and eventually led them to end on a flat-to-negative note on Tuesday. 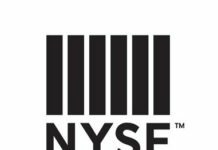 In addition, caution prevailed over the ongoing third quarter results season and stock-specific volatility reined in the market’s upward movement. Globally, investor sentiments were subdued as the US-China trade conflict intensified after the US Justice Department filed criminal charges against Huawei accusing the world’s second-largest smartphone marker of bank fraud, obstruction of justice and theft of technology. On sector specific basis, oil and gas stocks ended 0.92 per cent lower, while the key finance and banking stocks ended on a flat to negative note. 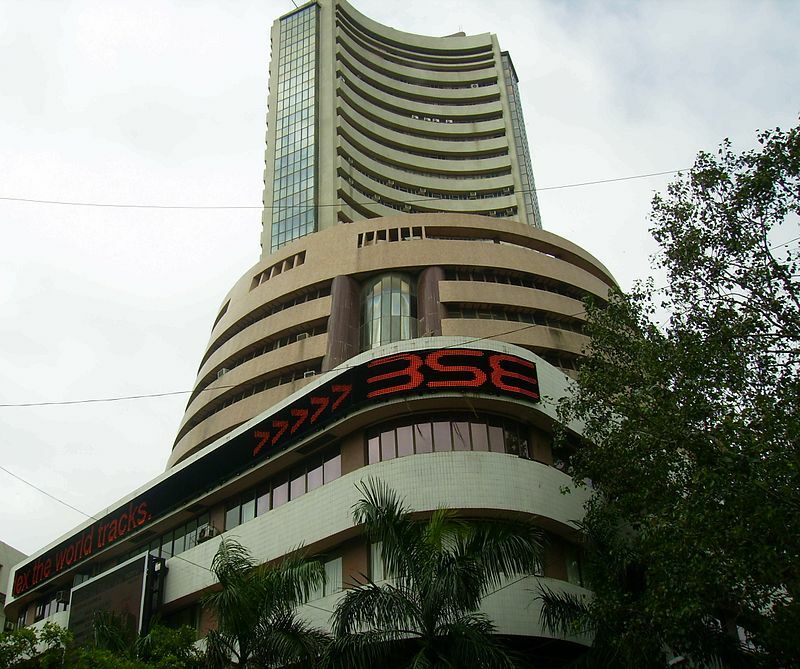 Consequently, the S&P BSE Sensex ended 64 points or 0.18 per cent lower at 35,592.50, while the NSE Nifty50 closed 9.35 points or 0.09 per cent down at 10,652.20. “The market opened on a negative note due to uncertainties surrounding the global market and upcoming US Fed policy. However, towards the closing, market managed to recoup some of the losses supported by strengthening rupee and short covering ahead of F&O expiry,” said Vinod Nair, Head of Research, Geojit Financial Services. On the upcoming interim budget, Sajal Gupta, Head Forex & Rates, Edelweiss Securities, said that the fiscal fragilities had been weighing both on the currency and debt market space for some time now. Gupta added that the markets were already bracing for the slippage, largely amid massive revenue shortfalls in GST collections so far. The rupee on Tuesday closed on a flat note at 71.11 per dollar from its previous close of 71.10. On the technical front, Sameet Chavan of Angel Broking said that during the first half, there were a couple of attempts made to inch towards the 10,700 mark; however due to strong selling at higher levels, these attempts got sold into. Investment-wise, foreign institutional investors (FII) sold Rs 354.36 crore worth of stocks on Tuesday while the domestic institutional investors (DII) bought Rs 81.27 crore worth of stocks. Previous articleDid Chandra’s woes began with stake sell talks in Zee Entertainment?